Chiropractic and Headaches: What’s the Connection? 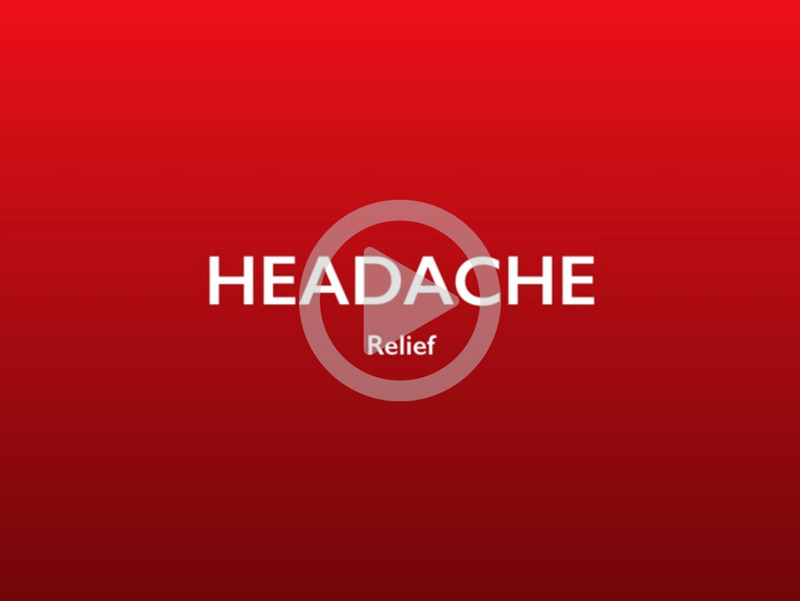 Whether you’ve exhausted medical methods or are just starting to look for a natural way to eliminate your headaches, contact our practice today to find out how we can help. Shop 3b, Thornton Shopping Centre, Taylor Ave.